The memoir of Sri Tapan Raychaudhuri, leading historian with specialization in spheres like British Indian history, Economic History of India and also the History of Bengal, The World in Our Time, is in the stand these days and thanks to internet, people can have a glimpse of it and also purchase it online. Without a shred of doubt, the author, through mastery of contemporary history and eloquence, has composed the personal memoir and certainly, the halo of the author is enough to make an inquisitive bookworm read it straight away. Whatever may be the differences of opinions, each and every account must be studied in detail to get a perfect view of history. With the same mindset, we have gone through its reviews in an assortment of websites and are delighted to witness its positive evaluations. 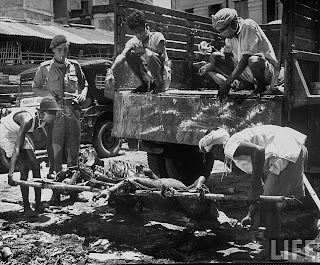 But what perturbs us, as per a few reviews, is the author’s portrayal of Great Calcutta Killing or Direct Action Day that started its bloody venture on August 16, 1946. We do share his umbrages or indignations regarding the inhuman loss of humanity at that time but are in no place to accept his views regarding the role of Bengali Hindu bhadrolok community just then. He is just to grill the role of Muslim League leader Suhrawardy (then Chief Minster of Bengal and hence, at the helm of affairs) but the fact that “he is equally ashamed to recall the acts of butchery by Bengali Hindu bhadrolok during those days” fails to hold water. If he had lived in the then second city of British Empire, he must have perceived rants of Muslim League workers and how then ML leadership hatched a plan of ethnic cleansing of Hindus in the metropolis. Well, apart from Tapan Babu, several other accounts are already available to us that state right away the heinous designs of Muslim League to wipe Hindus out once and for all. Why don’t we have down pat all those once again? Here is an account from “The Great Divide” of HV Hodson, "The working committee followed up by calling on Muslims throughout India to observe 16 August as direct action day. On that Day meeting would be held all over the country to explain League's resolution. These meetings and processions passed off – as was manifestly the Central league leaders' intention – without more than commonplace and limited disturbance with one vast and tragic exception... what happened was more than anyone could have foreseen." It must also be mentioned, prior to this Jihad, Muslim League (being in the government) had become able to rein in the police and administration completely; the whole city was divided among 32 police stations where the majority of police officials were Islamists, if not more. Hence, the chance of any opposition from police was beyond imagination and youth front and tens of thousands of cadres of Muslim League ran amok simply. 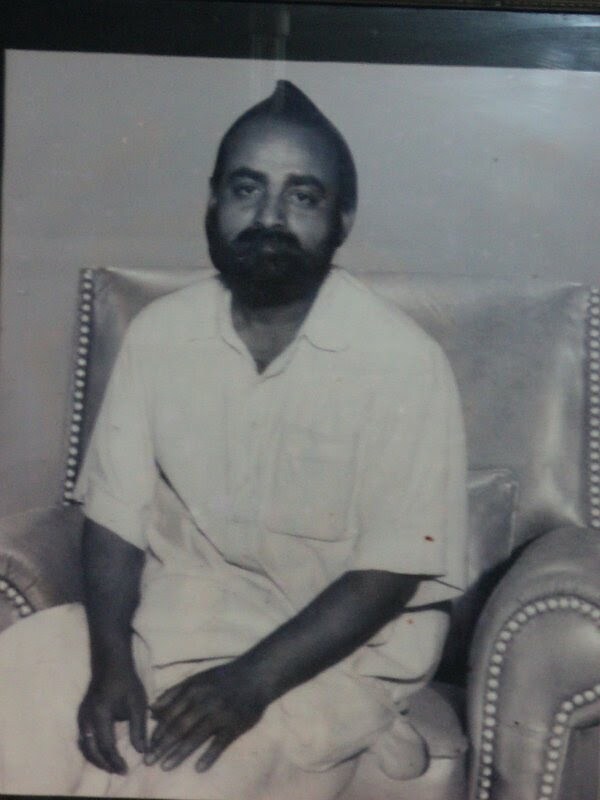 History recounts how on August 17, Syed Abdullah Farooqui, president of Garden Reach Textile Workers’ Union, with Elian Mistry, nefarious Islamist, guided a Muslim mob into the premises of Keshoram Cotton Mills in Lichubagan, Metiaburuz and looted, burnt down Hindu shanties there and massacred almost 800 Hindus, containing 300 Hindus from Orissa only. This horrific incident has been described movingly in The Sickle & the Crescent Communists, Muslim League and India’s Partition (London: Frontpage Publications) by Sunanda Sanyal and Soumya Basu. 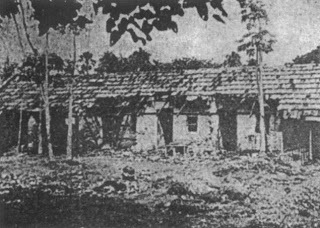 Hindus, to save themselves from this carnage and eventual destruction, formed defence groups hastily and apart from local Hindu toughs, a number of Hindu freedom fighters did also participate in those. What made them take part in the struggle? 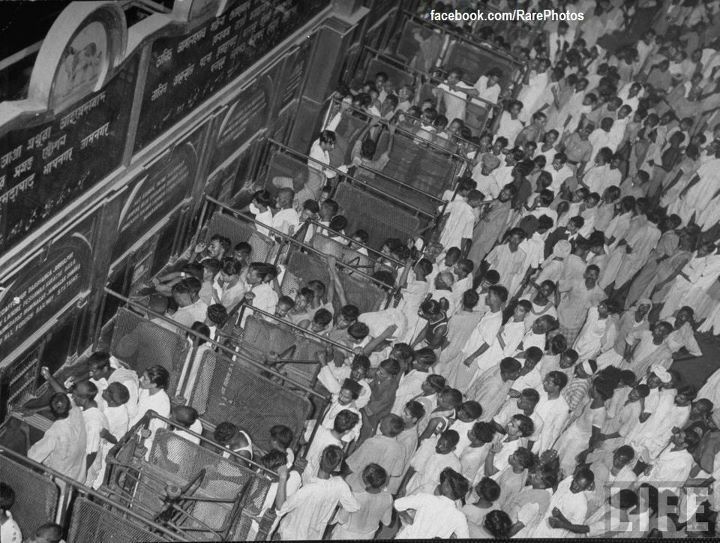 There was no difference; whether it was a Hindu gentleman or tough or an aged Hindu, everyone was under the threat of getting extinguished. In accordance with both Wavell, Archibald P. in Report to Lord Pethick-Lawrence and Wolpert, Stanley in Jinnah of Pakistan, Park Circus and Lower Circular Road on the south, Vivekananda Road on the north, CIT Road on the east and Strand Road on the west of Calcutta were worst affected. 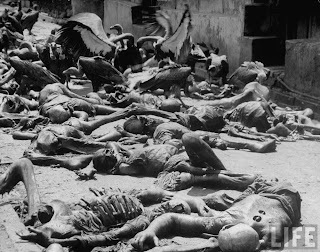 Even if then government figured casualties around 5, 000, reports do reveal that it was no less than 30, 000, as a minimum and the majority of them were Hindus. It’s quite natural; a definite plan gains better than a frantic effort to call it a halt. Were Hindus and Sikhs sitting idle? Never; and there was only one option before them – do or die. Had they counted on weird Gandhian principles of ahimsa (non-violence) there would be repetition of ethnic cleansing of mediaeval era. 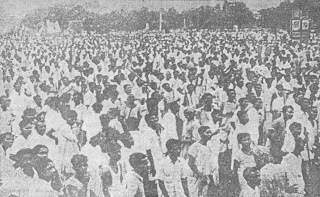 As found in accounts of Rashid, Harun-or, The Foreshadowing of Bangladesh: Bengal Muslim League and Muslim Politics, 1936–1947, and Lambert, Richard, Hindu-Muslim Riots (University of Pennsylvania), merchants of Hindu Marwari community did obtain arms and ammunitions from American soldiers, stationed in the city then, and those were freely distributed among Hindu resistance groups. Hindus were also witnessed to make use of acid bombs and firearms, both foreign and indigenous, to teach Islamist perpetrators a lesson. Hindu blacksmiths were also marshaled to prepare swords and other sharp weapons. And all these are true; it can’t be denied. 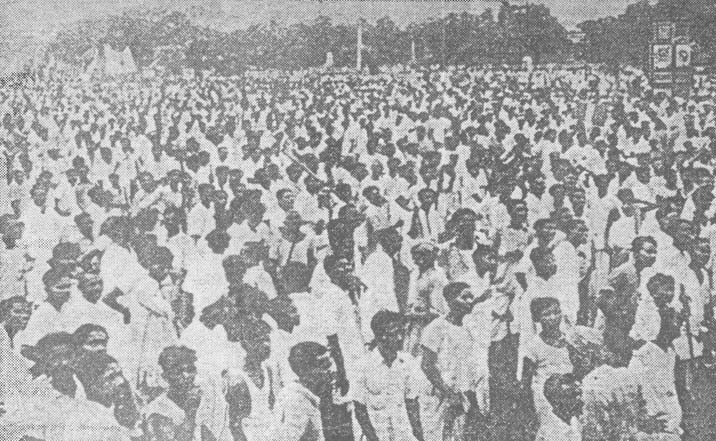 Violent encounters that continued between Hindus and Muslims for a week ended formally when on August 21, 1946, military troops were deployed in the city. 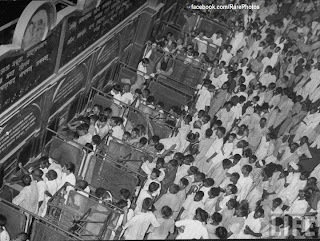 However, skirmishes in alleys went on that ignited people again during the eve of partition in 1947. Can the Hindu resistances be termed as mindless butchery? If it is so, difference between ethnic cleansing and defiance to it ceases to exist undermining the basic definition of human rights. What Hindus did in Direct Action Day was to defend their own Dharma, perennial way of life and right to exist. It is not butchery in any way and is supported by Hindu religious ethics as well. klaibyaṃ mā sma gamaḥ pārtha naitattvayyupapadyate kṣudraṃ hṛdayadaurbalyaṃ tyaktvottiṣṭha paraṃtapa (O Partha, do not yield to this degrading impotence. It does not suit you, give up such ignominious weakness of character and arise to perform your duty). (Srimad Bhagavad-Gita). 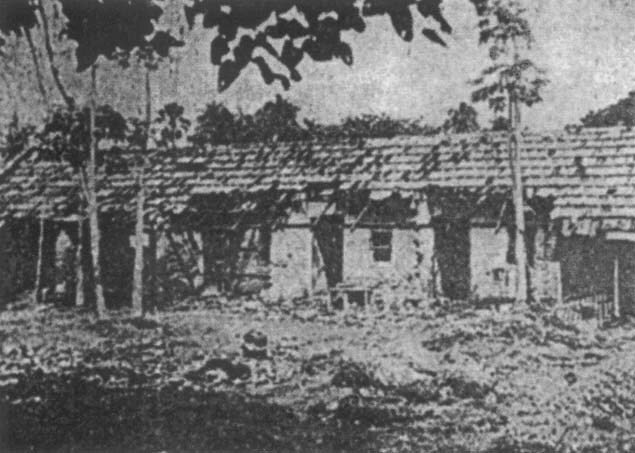 Hindus couldn’t defend themselves in Noakhali likewise and an anti-Hindu pogrom there shocked the global conscience. We are proud of such valiant Hindu ancestors. gaandhi's theoty of ahimsa is policy of self destruction. gaandhi could not stop babaric muslim for mass genocide of hindus and mass butchering and physical brutality of hindu women and children. hindus didn't do any thing wrong by protecting themselves against islamic pogrom by took weapons. gaandhi and his ancestors like seculars, media and congressies are slaves and appeaser of muslims.